Designer: Juliet Shen. 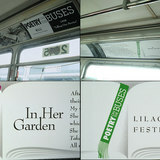 Printers: Carl Montford and Juliet Shen. Binder: Bonnie Thompson. 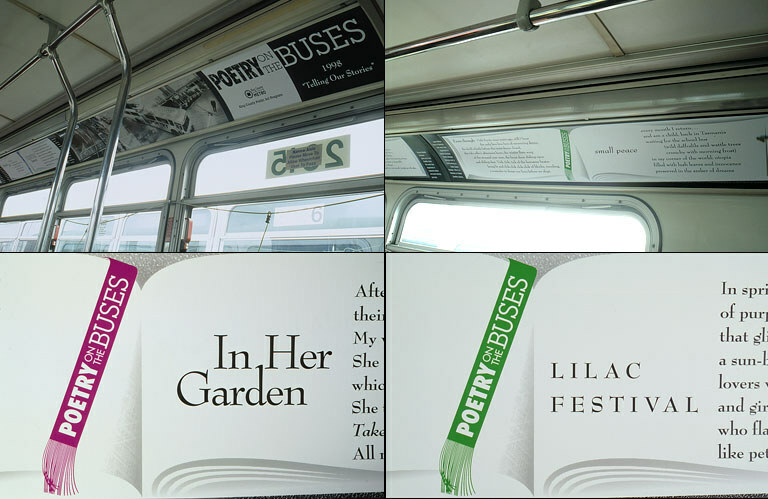 Metro bus placards featuring poetry submitted by the public. the varied-colored bookmarks carrying the campaign brand. An artist's glass sculpture was donated to benefit the concerts and design: Juliet Shen. Photography: Rob Vinnedge. 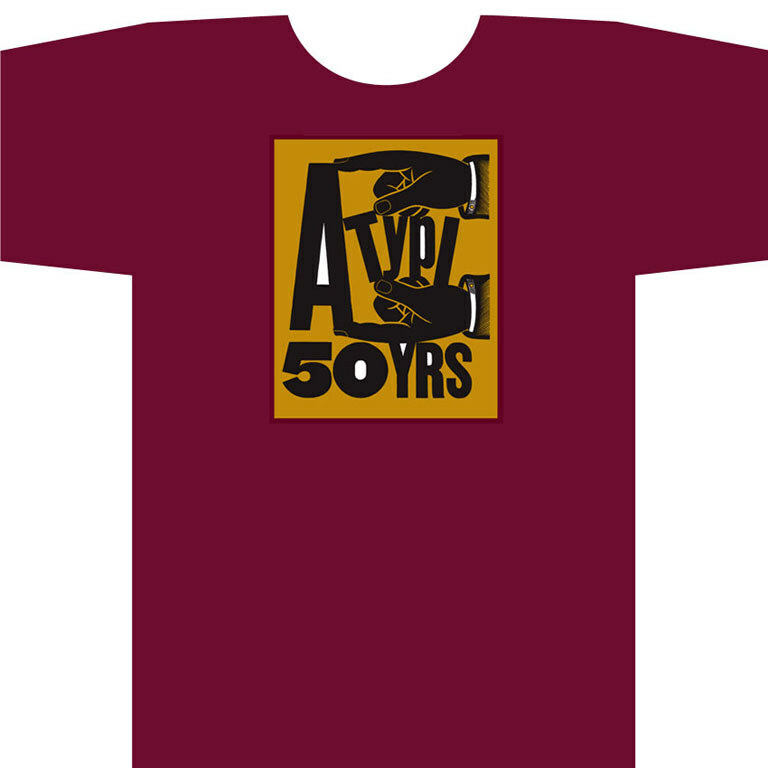 Script logo: Bruce Hale. 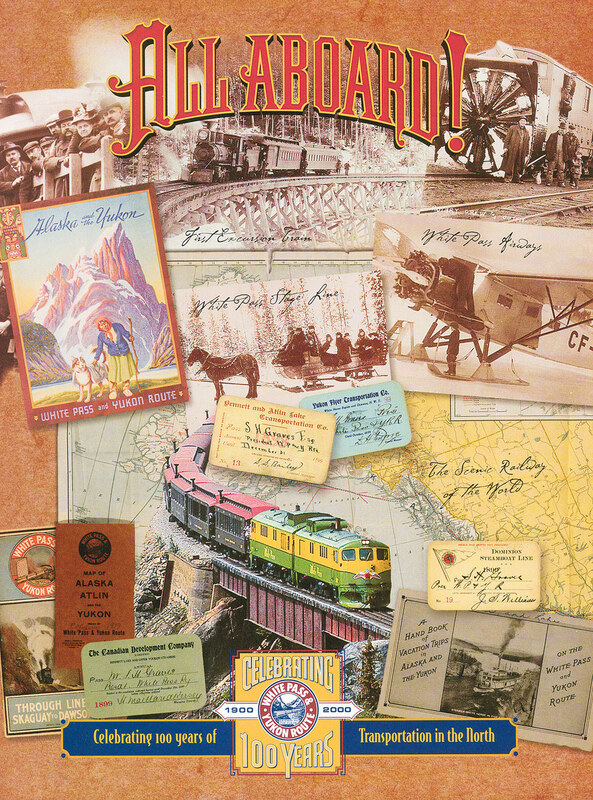 The White Pass and Yukon Route Railway, based in Skagway, Alaska, celebrated its 100th anniversary with this cover for its onboard magazine. Art direction, design and photo collage by Juliet Shen. Custom lettering by Bruce Hale. 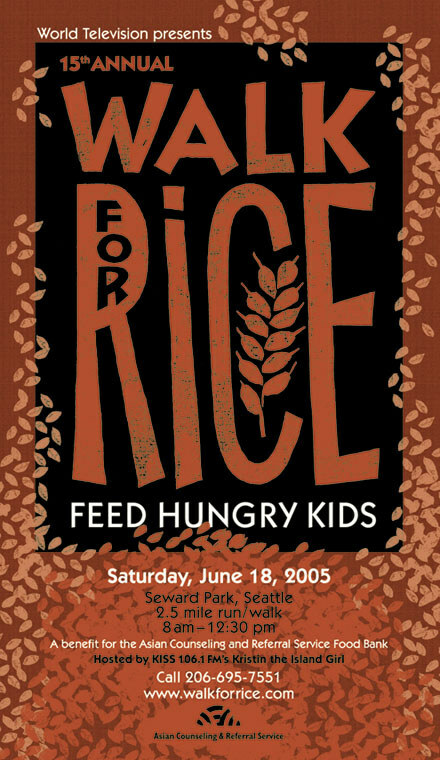 Main artwork was a linocut letterpress printed and scanned for the offset-printed poster. Music of Remembrance presents concerts featuring art by Holocaust musicians as well as new works on related themes. Business cards were digitally printed in full color with variations that featured the artists and photographers represented by Pat Hackett. A custom typeface was created for her name brand. 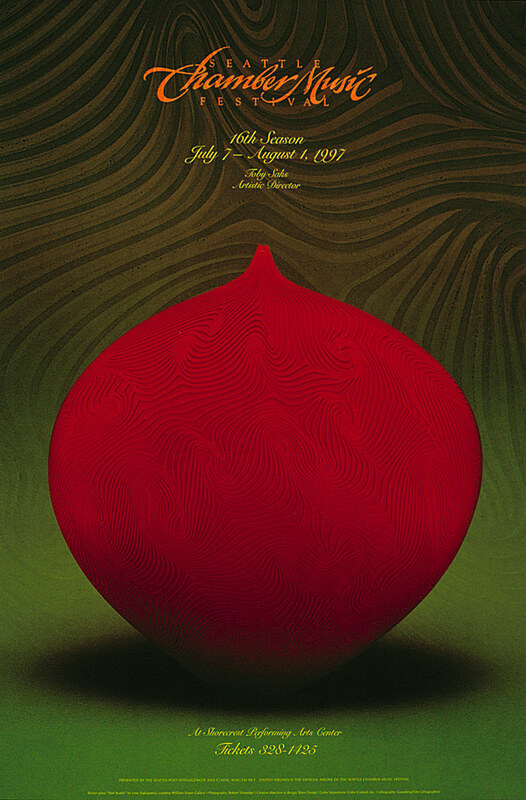 Poster for the first Type Americana conference, featuring speakers on the history of typography in America. Hosted by the School of Visual Concepts. Curated by Juliet Shen. Design and art direction: Juliet Shen. Photography: Jerry Davis. Font: Priori Sans, by Jonathan Barnbrook, Emigre Fonts.